Deciding on what finish is right for your printing project can be difficult due to the variety of choices to choose from. 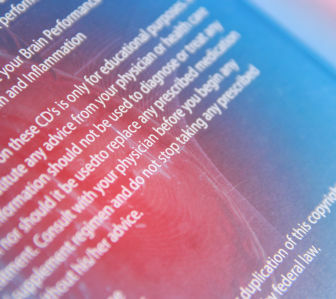 You can get very detailed when it comes to print finishing services, and Corporate Disk Company understands the patience and professionalism needed to help you decide. Whether you need custom embossing, custom cuts or folds, or just normal coating for your project, our finishing services have you covered. 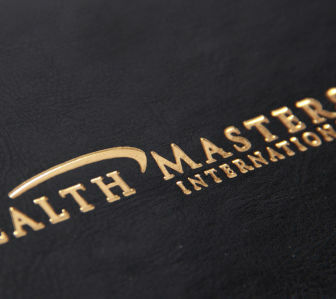 Our representatives will help you create stunning custom finishes that compliment your binding, design, & content. We’ll supply you with samples, give you detailed advice or direction, and guide you to the perfect finishing of your choosing. Cars get a clear coat on top of the paint to give a finished shine, and your printed material can get the same to give it that final finished look. With a varnish coat, it it is put on after the paper has been printed to give it a certain finished look, and it helps to protect the printed product to help it last longer. 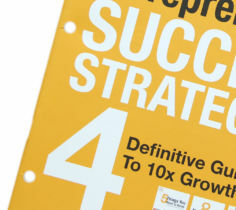 It’s similar to laminating except it is applied like during the printing process. Available as a gloss varnish, but can also be a matte varnish as well. Similar to varnish, Lamination is a film application that helps to protect the printed material. Also available as glossy and matte finish, but also can be a newer finish called Soft-Touch that has a matte look with a smooth finish that is almost like a suede. 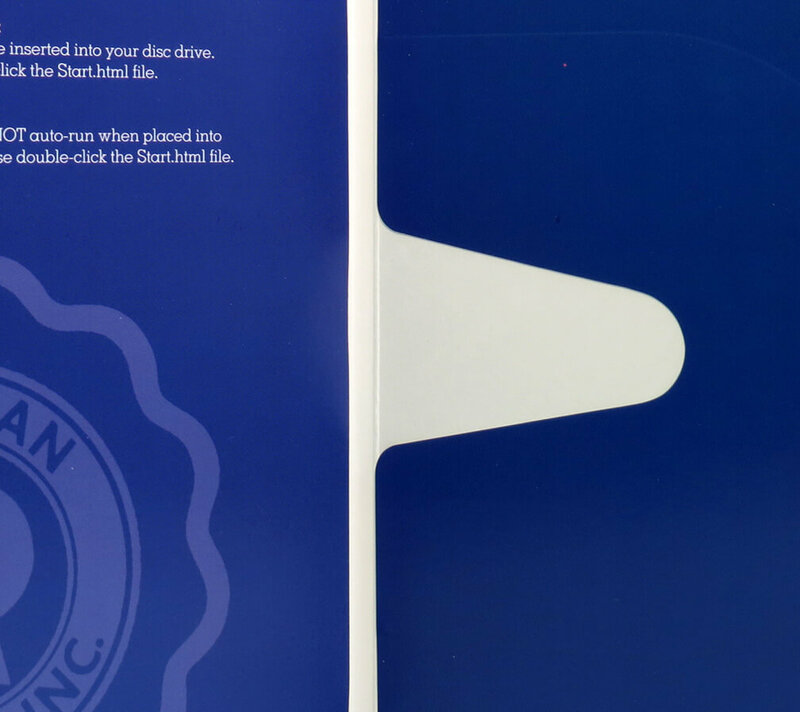 Lamination can be versatile because of the different thicknesses of film that is available, and it can be applied to one side or both sides of the paper. 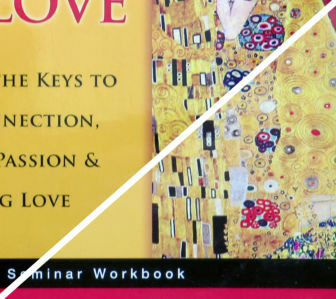 Spot UV is a finishing technique similar to a Varnish; however, a Spot UV is only applied to certain areas to have it stand out as an accent to the printed artwork. Spot UV during the printing process is treated like a separate layer of ink, but printed with a clear coat of varnish in certain areas. Many times it can make it look like a rain drop, precipitation, or just a glossy area of text that needs to stand out like in the picture above. Aqueous is a fancy word for a water based coating. Most of the time, it is hard to know if there is an Aqueous Coating on a printed piece because it is a thin layer that doesn’t look much different than the printed ink on paper, but it is a very good way to effectively protect the printed artwork from scuffing. If you are not planning on a varnish coating, we recommend the Aqueous Coating as a bare minimum protection for offset printed material. 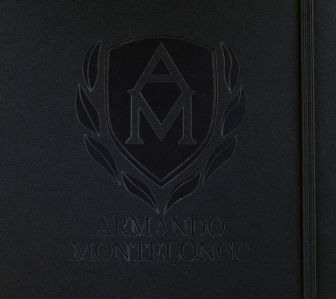 Embossing and Debossing are techniques to make a printed piece have a 3D effect. 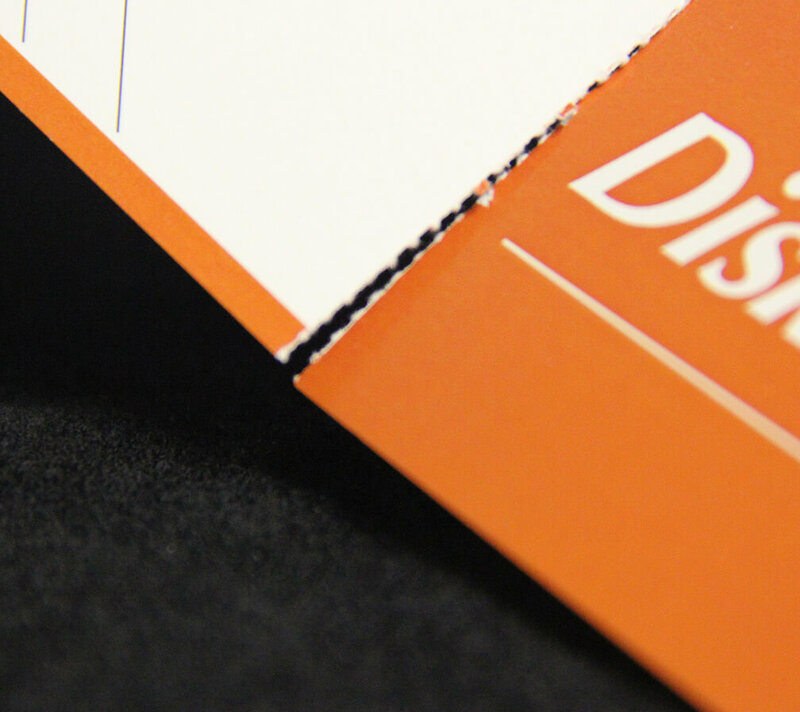 Embossing makes an area to be raised from the paper, and debossing is more like an indent or cavity into the paper. When designing we recommend having a separate layer in the artwork that duplicates the parts of the image to be embossed or debossed. In some case a deboss can be applied to an already finished piece like a leather journal cover. Looking for an elegant finish? Look no further because a Foil Stamp is one of the best ways to add a high-end look to just about anything. Typically a foil stamp is gold or silver, but there are also some other colors that can be stamped like a metallic red, blue, green, and even white. 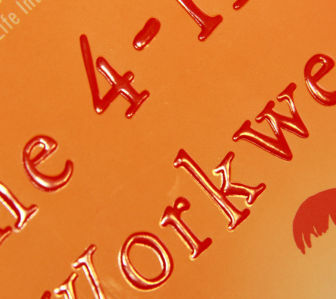 Foil stamping can also have a pearlescent or holographic effects, and depending on the amount of pressure put on with the stamp it can also have a slight deboss effect. 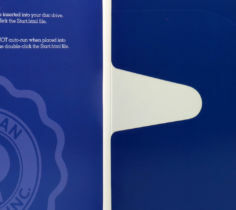 Perforation can make it easier to tear off a piece of the printed material. Common for filling out a form to tear off and submit a piece, and keep the other piece for important information. Used for raffle, concert, and airline tickets, coupons, or sheets of paper that are printed and then broken up like name badge inserts. Die-cutting is how you can get a custom shape cut out of paper. A common example would be pieces of a puzzle that are cut into different shapes. 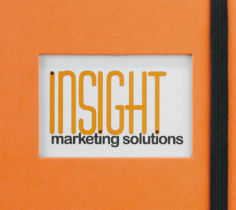 Many business cards are die-cut, and even a window can be die-cut on the front of the cover of a booklet to show an image or text on the front page. Hole-drilling is most common for the holes needed to put paper onto the rings of a 3-ring binder, and it is exactly as it sounds, drilling a hole through a stack of paper. Punching is another method to make a hole into paper, but a punch can be used to have shaped hole into paper like a slot to attach a lanyard. Folding paper can be tough to get it right, but if the paper has a Score it makes it easier. Scoring the paper is basically putting a crease in the paper, so when it is folded it has a nice sharp fold. Sometimes if paper is not scored then the paper can actually crack, and having it scored will reduce or eliminate the cracking. 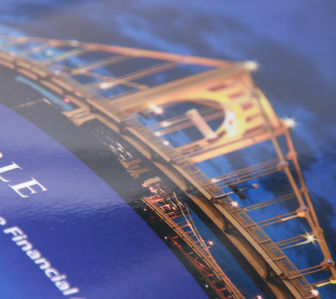 View our FINISHING QUICK GUIDE to get detailed information about our binding options.